3h a.m. - 5h a.m.
Passionate, ambitious and fiercely competitive: Such a person could belong to the Chinese zodiac animal sign of the Tiger (寅) … The zodiac animal sign of the Tiger is energetic and is accepting challenges with enthusiasm – for gaining praise and appreciation. Full of optimism it goes its way. In addition to that Tigers are taking many risks and they might throw any caution to the winds. However, the zodiac sign of the Tiger tends to act thoughtlessly and considers things and developments imprudently – whenever it happens maybe, it jumps the conclusions act with precipitation. Zodiac sign of the Tiger has a strong reluctance to live monotonously. Tigers love amorous escapades and romantic and adventurous affairs. Caused by their liberal attitude and heartfelt behavior most of the people accept them without reservation. This zodiac sign is seriously interested in its fellows and its surroundings – and it might be amusing. 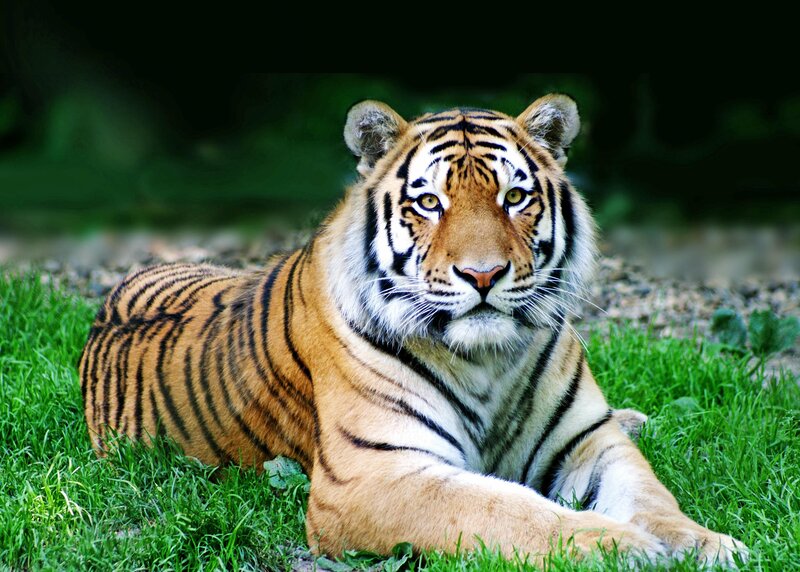 By the way, within marriage or relationship as well, Tigers are warm-hearted and sensitive. They show what they sense and have a romantic side. Regarding this, it might not be easy to stay married and process good correlation within their long term and close relationship equally, when they tend to be unfaithful. The Tiger is the hunter and loves to conquer… But Tiger’s specific looking after little ones and its offspring make its temper becoming rather calm and more relaxed than ever. The expressively promising partnership constellations would develop together with a few other zodiac animal signs like the Horse, the Dog, and the Pig. This type of Tiger is consolidated and more level headed than its companions. The Earth Tiger is patient, reasonable and reliable. Passionate, ambitious and fiercely competitive: The Fire Tiger represents confidence and impatientness– bursting with strength. Innovative projects, renewals and improvements in general are set on the list. Defying all odds they are regrettably haunted by pure egoism and their predominating behaviour won’t be welcome. On professional level the Fire Tiger dominates the upper floors of the managers and members of the executive boards. Fire Tigers are bursting with energy and their presence makes you and the persons around it moved, affected and stirred. Fire Tigers are actually open-minded, creative and sentimental. These kinds of persons prefer feeling the ground beneath their feet – close to their adequate element wood. Wood Tigers endeavour a maximum certitude in life. They collect material and non-material goods by maintaining of ethic and attitude to morality. Wood Tigers are open-minded towards development and improvement. They bring up projects and ideas with persuasion and assertiveness towards lucrative sustainability. The element of wood has the effect to support the Wood Tiger’s open-minded behaviour and attitude. It is a perfect team player and most of all it is able to give immense support to its companions. But wood Tigers could appear superficial as well. The Water Tiger shows itself adaptably towards distinct forms of changes – in contrary towards the Metal Tiger, which reflects more resistance. Variable conditions and dependence are accepted without hesitation and doubt. Water Tigers are inquisitive minds and like to develop further on mental level. Born in the year belonging to the element of water this type of Tiger has sensitivity and likes to communicate – keen sense of intuition. Sometimes it is tired and shows passive presence for a while.. The Metal Tiger is strong, firm and high principled. It is controlled when other are upset – keeps calm within challenging situations. 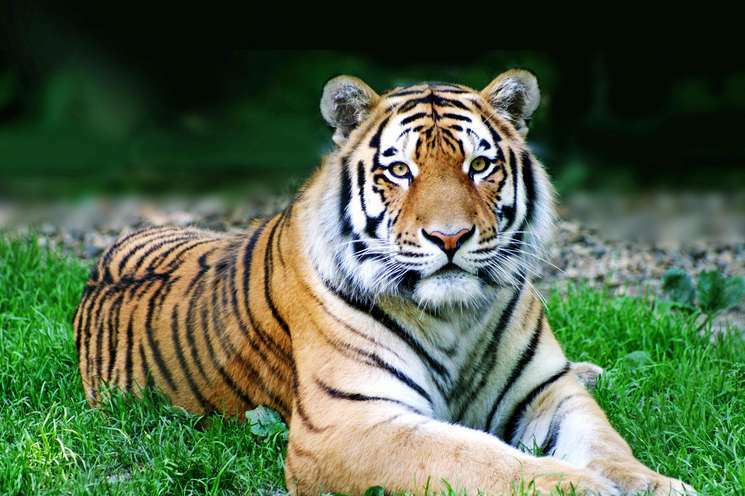 Obstinate and with ambition - the Tiger follows its imagination and is equally goal orientated. Cool sublimeness meets a hot tempered one. Metal Tigers have the active part and do not hesitate, but they are more careful than Fire Tigers. They bring up projects and ideas with persuasion and assertiveness towards lucrative sustainability. Therewith they are acting in a fancy way and like to stand in the centre.